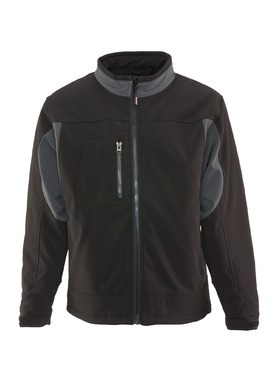 Softshell jackets have become increasingly popular over the last several years, mainly because of the adaptability of the materials. These garments first gained popularity in sports such as golf and sailing, and have since boomed throughout the apparel market as one of the most versatile and stylish options for cold weather gear. As mentioned earlier, softshell materials first began to appear in outdoor sporting activities, especially those that required a high level of flexibility and some protection from the elements. 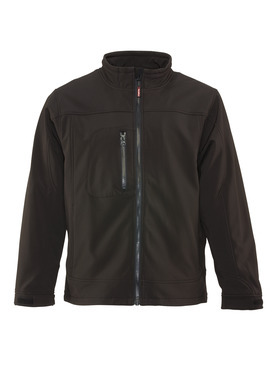 These same benefits make softshell jackets perfect for hiking, motorcycle riding and fishing. Yet beyond materials, you must also consider insulation levels and how warm you need to be to enjoy your activity. While a non-insulated softshell jacket can still keep you warm at 20° F, a properly insulated softshell jacket can protect from cold down to -20°. 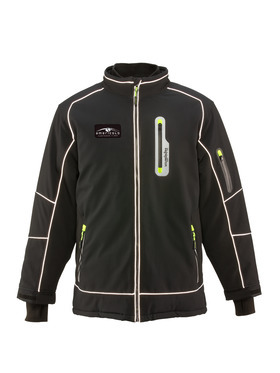 For activities in severe cold, like ice fishing or snowmobiling, you can even opt for an Extreme Softshell that protects you in temperatures of -60°. 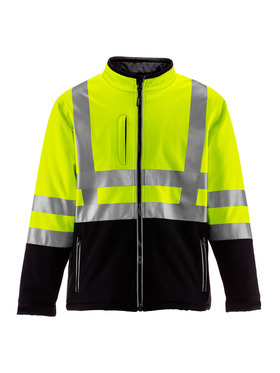 When you are active in low-light environments, HiVis Softshell may be appropriate for added visibility and safety. Another consideration when choosing insulated versus non-insulated is how active you will be. A motorcycle enthusiast, for example, will want more insulation because they are sitting still while riding and are also exposed to lower temperatures due to the wind-chill effect. A hiker, on the other hand, will generate more body heat because of their activity level and will therefore need less insulation. Combining insulation options with the inherent benefits of softshell, like its breathability and elasticity, make it the most versatile material for modern active wear. Consider your activity and needs, and you are sure to find the perfect softshell option to keep you warm, dry and happy.